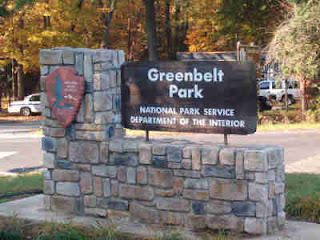 Who is up for doing the Sunday long run at Greenbelt? 9:30 AM? I'll be there. I will do three loops for a total of 18. Note - each loop is approx 6 miles. All of it on trails. Sounds good to me. I was thinking of doing 12 on Saturday too, 6 of which would be at tempo pace. OK, now everyone read the Falls Road Blog. I'm in for 3 loops as well. Looking to run 19-20. 12 miles on Sunday sounds good to me. I'll be there for 12 on Sunday. I suppose we are going to run the trail right?! I ran on the main road of Greenbelt park this morning and I saw the trail was not as muddy as RCP on MLK day.